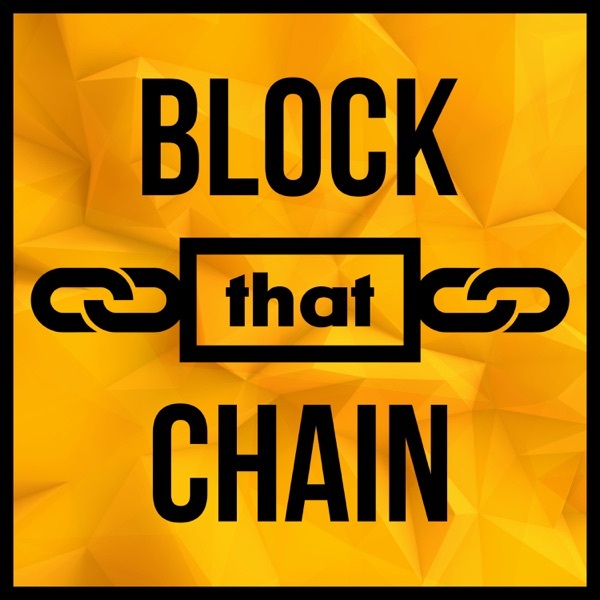 Block That Chain - Bitcoin & Blockchain | Listen Free on Castbox. Starting with the ABCs of Blockchain, Bitcoin and other related technologies and working our way to XY&Z. This podcast will introduce you to these new technologies that will change our world. In a dramatic way. Likely, you've heard of Bitcoin. Maybe you've heard of Etherium, Litecoin, Ripple or another cryptocurrency. We delve into that. But also, we jump into the blockchain, which is the basis for Bitcoin and altcoins and other exciting uses too. This is the second Crypto TweetCast which features the most followed and most interesting people on Twitter. I quote their insight and humour of their tweets that relate to blockchain and cryptocurrency. Goto my twitter feed where I retweet the tweets that I feature in this episode.